This guide for screenwriters and those interested in the screenwriting process has important information on every facet of the screenwriter's trade. 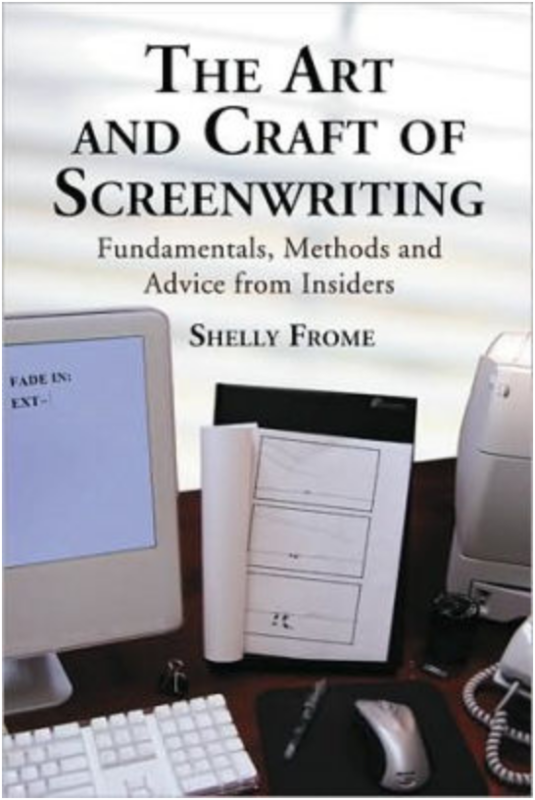 The second part covers various options available to screenwriters (such as different genres, indie films, adaptation) with important methods for each. Chapters also discuss polishing your script and marketing strategies. Part Three is a collection of revealing interviews by the author with several established and seasoned professionals.